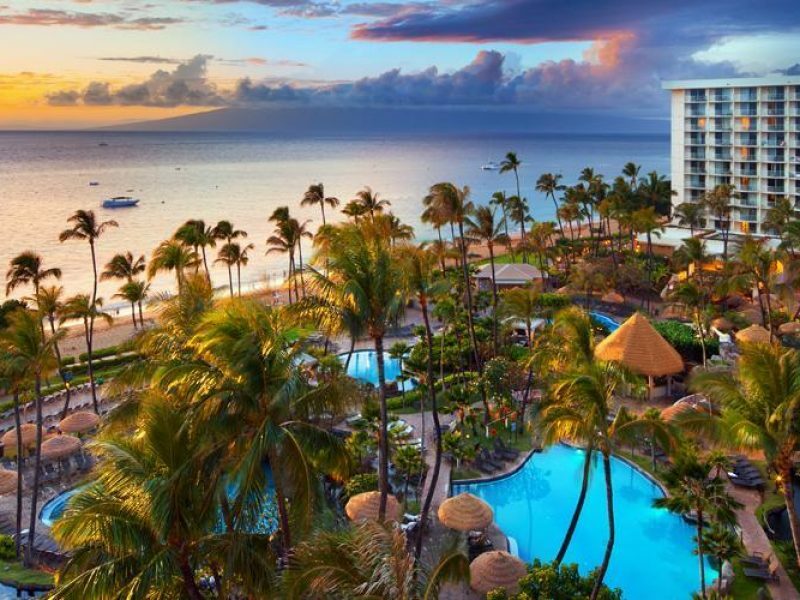 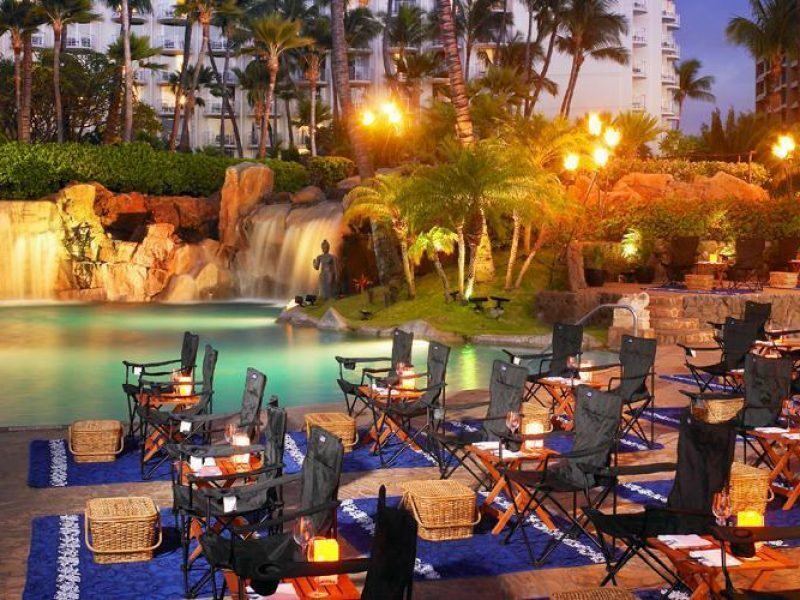 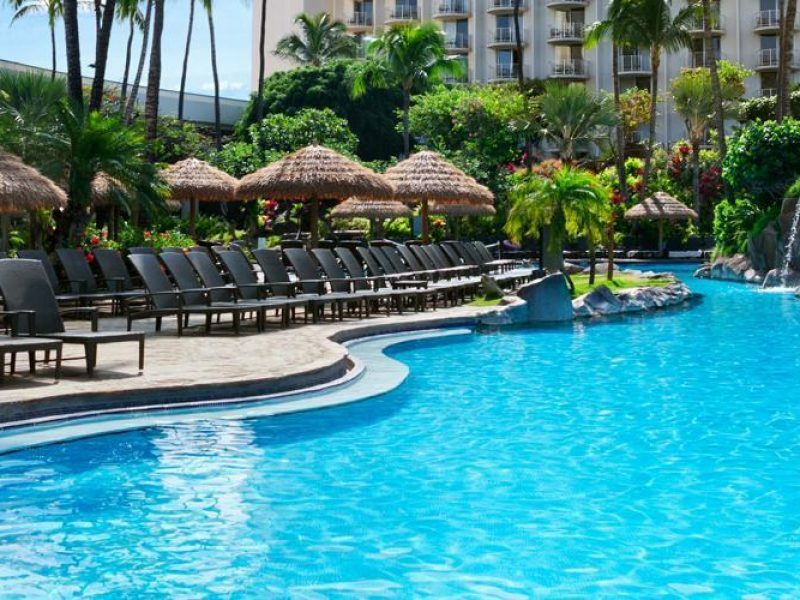 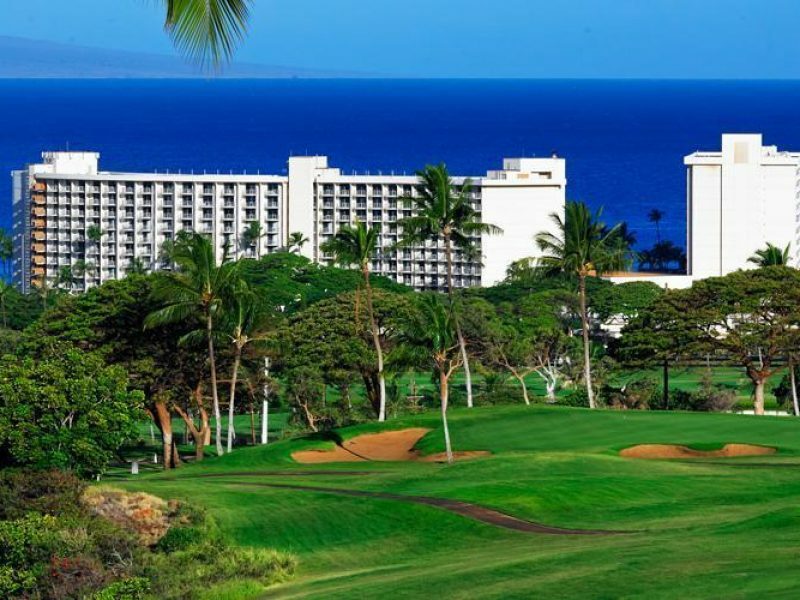 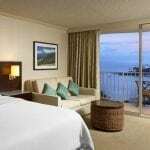 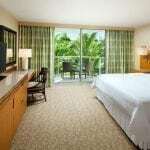 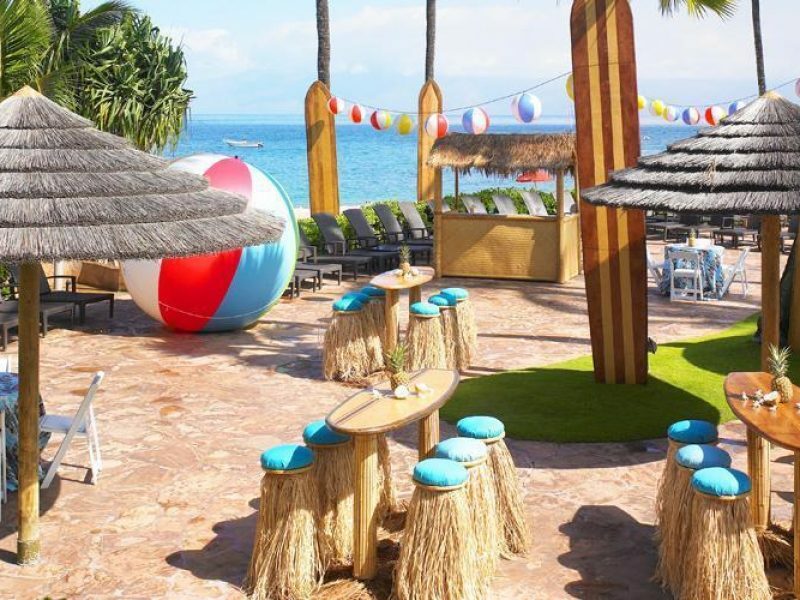 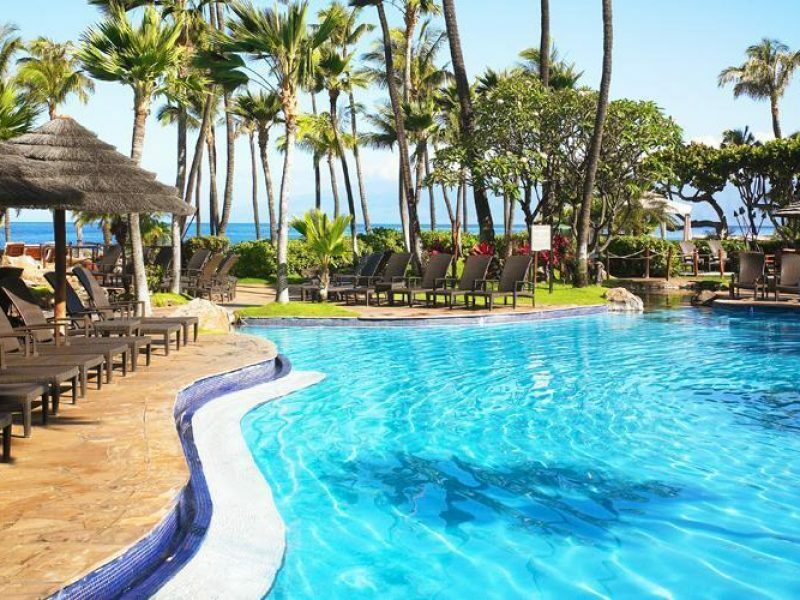 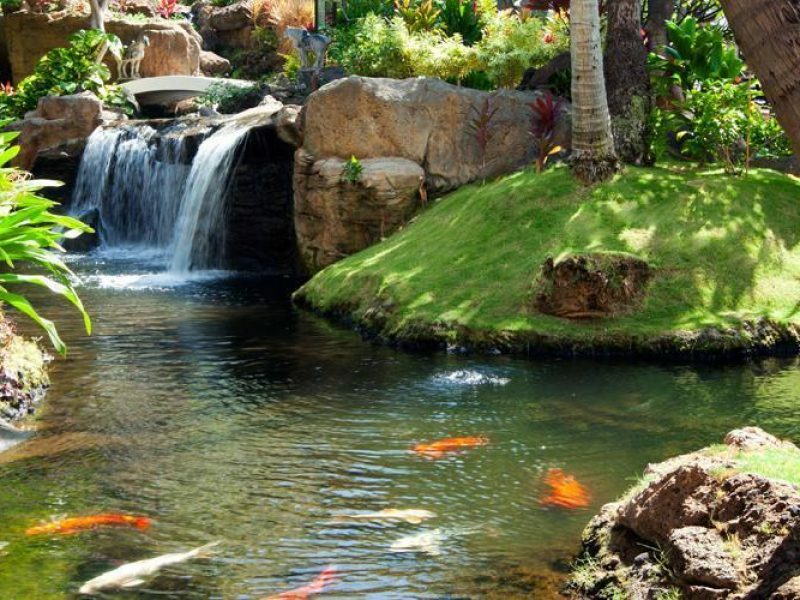 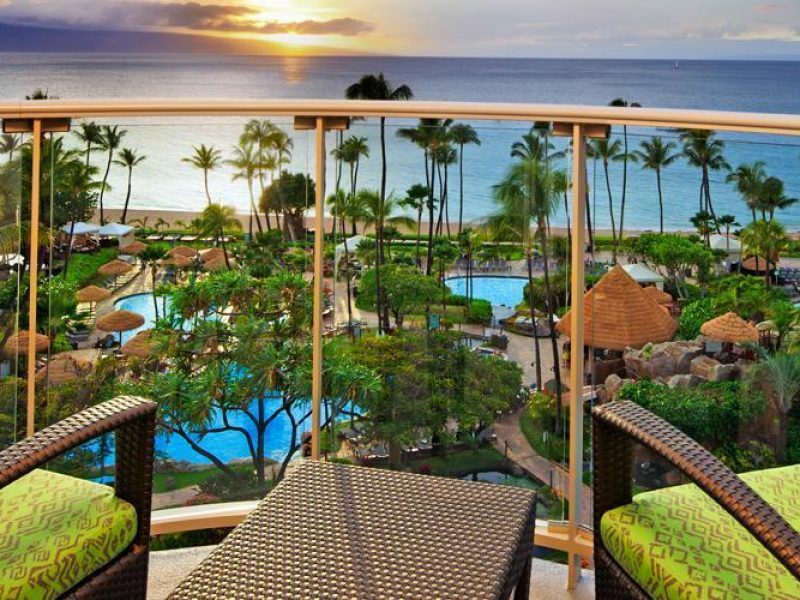 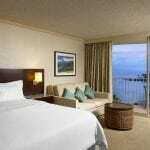 Ideally located along the famous Ka’anapali Beach, the Westin Maui Resort & Spa is 12 acres of ocean paradise. 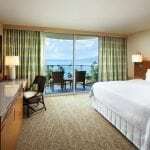 The rooms and suites bring clean, modern design, floor-to-ceiling windows with incredible island or ocean views, and plenty of fantastic amenities. 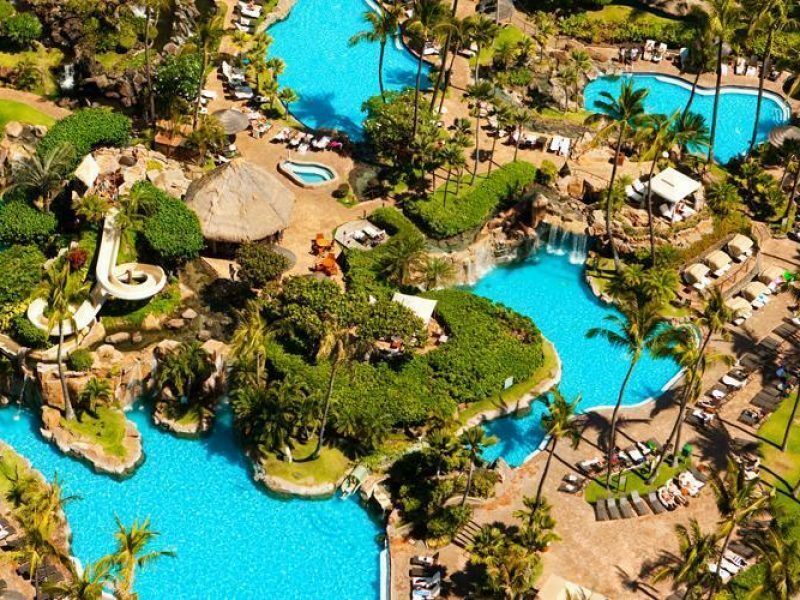 Enjoy kayaking, snorkeling, playing golf, helicopter tours, or zip line adventures? 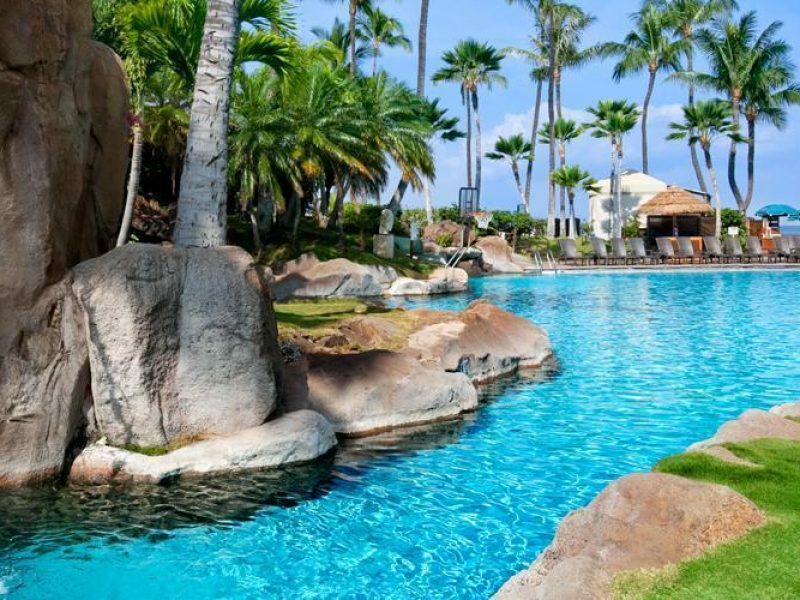 Maui is the island for you – including this modern island paradise.